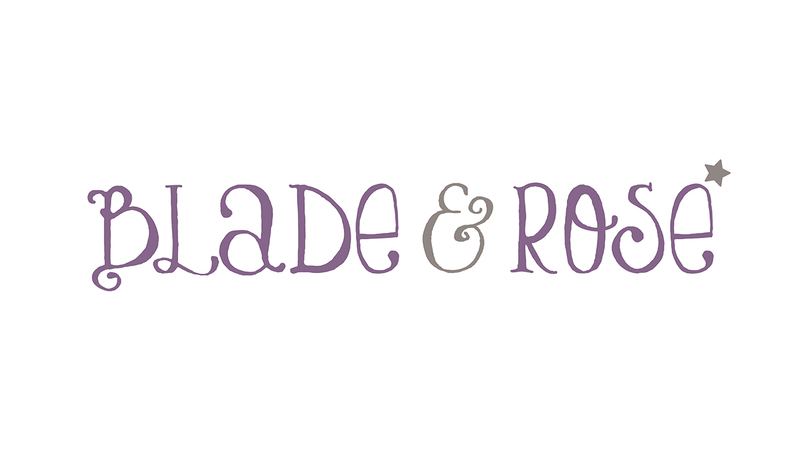 Blade & Rose is a leading children’s clothing brand specialising in a trendsetting range of leggings featuring stylish and quirky designs on the bottom. 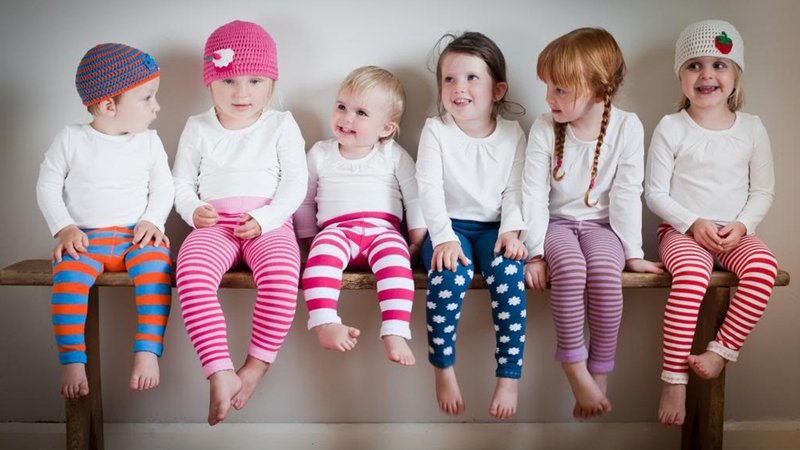 The company was set up by an entrepreneurial mother of two who wanted to see her own children in fun but functional clothing. Product review and placement is key to establishing the Blade & Rose brand and increasing sales – and the novelty design of the range has enabled us to achieve great media coverage as a result of a highly pro-active media relations campaign. Blade & Rose continues to go from strength to strength with an expanding product range including children’s hats, tops, socks and bibs.